Timeline covers show the very glimpse of your thought and verdict. 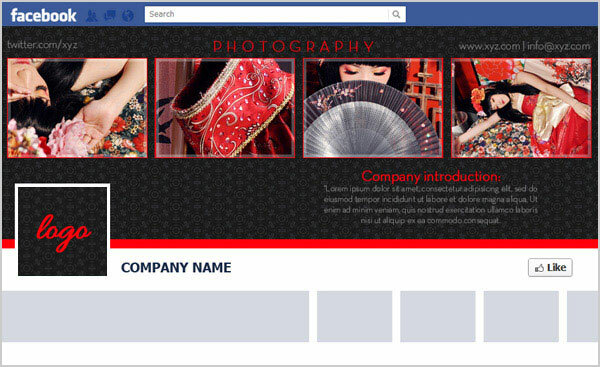 Those of you who have been looking for an appropriate Facebook timeline cover for your brand page; here comes the free Facebook Timeline PSD template for your disposal. In order to endorse your brand, product and merchandise, this free PSD template can fit in your page cover and will suit your pursuit. Subscribe us for more free PSD, more free Vectors and icons. Thanks for given back to the up coming.